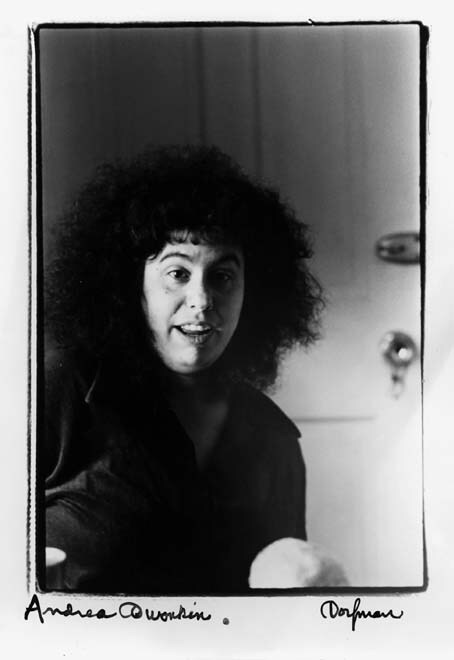 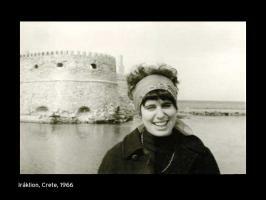 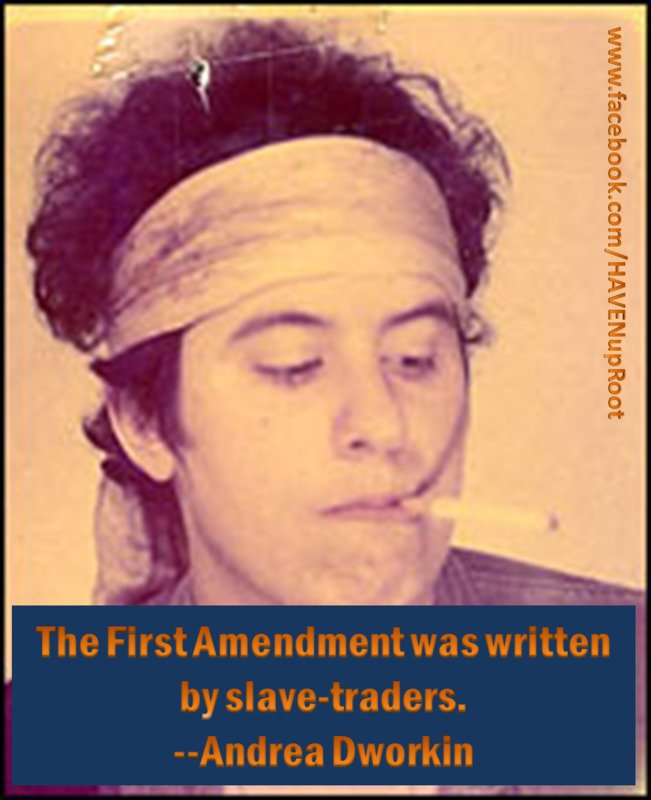 Brief about Andrea Dworkin: By info that we know Andrea Dworkin was born at 1946-09-26. 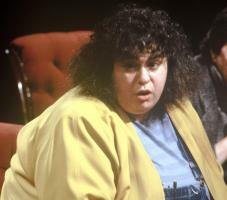 And also Andrea Dworkin is American Critic. Some Andrea Dworkin's quotes. 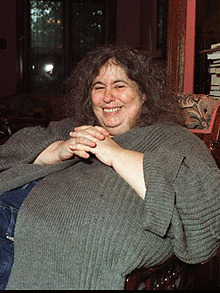 Goto "Andrea Dworkin's quotation" section for more. 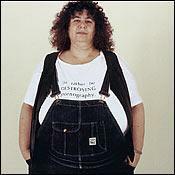 'Women's fashion' is a euphemism for fashion created by men for women.